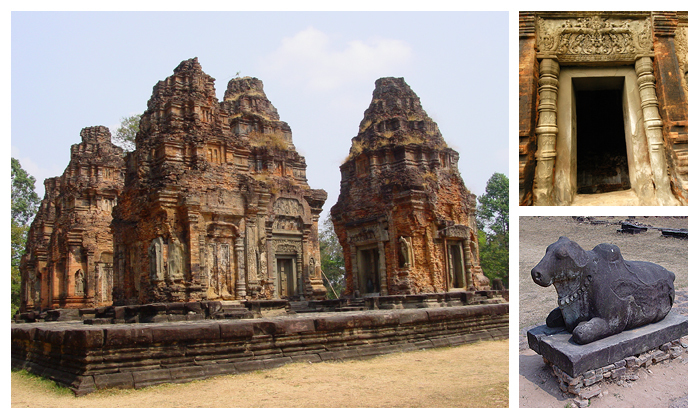 Anytime, but the morning might is the best for photography..
Six towers displaying set on a platform, all beautifully preserved carvings. 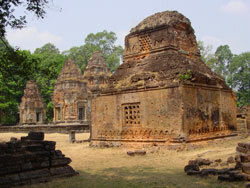 Originally surrounded by walls and gopuras of which only vestiges remain. 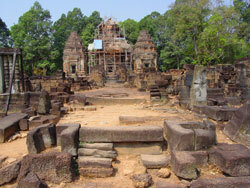 Preah Ko was one of the first major temples of the empire at the early Khmer capital of Hariharalaya. 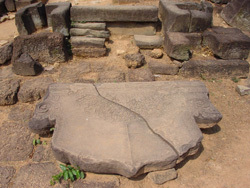 Preah Ko (Sacred Bull) derives its name from the statues of bulls at the front of the central towers.